We are an accomplished, independent Estate Agent offering a bespoke service at an affordable price, in North Leeds.  David Phillip - The unique Independent, Estate Agent Experience for buying and selling your home, exclusively in North Leeds, based in Bramhope. With tailored packages to suit your needs. The area doesn’t need another Estate Agent, but what it does need is a different type of Estate Agent, one that offers clients cutting edge marketing, the very best agile and responsive technology, an amazing end to end (pre and post sale) customer experience and comprehensive local knowledge in the North Leeds area. We do not believe clients are wholly interested in the traditional ‘high street Estate Agent approach’, with elaborate offices, commission, and generally a ‘one size fits all’ customer approach , neither though do we think clients really like the impersonal, less local ‘do it yourself’ model, where you often pay an up-front fee for listing your property online, but the rest (which is often the most difficult part) is left to you. We believe our clients want to pick and choose the best of both worlds (some people call it hybrid) – a unique independent Estate Agent, that knows the area like the ‘back of its hand’, providing the best honest local advice and obsessive customer service, paired with beautiful marketing and photography, impressive online advertising and cutting edge technology – in other words a flexible but straightforward end to end property solution. And…. Because after-all, selling and acquiring homes is a people business, if you do want to speak to someone face to face, we have a property agency in Bramhope on Leeds Road, it does not look like a traditional Estate Agent's office, but then we do not want it to!